Today I salute the Missionaries of the Poor for making a difference in the world by serving the poorest of the poor. for Father Richard Ho Lung and the M.O.P.! The Missionaries of the Poor (M.O.P.) is an international monastic order of Brothers dedicated to “Joyful Service with Christ on the Cross” to serve the poorest of the poor. The order was started in 1981 by Father Richard Ho Lung and has now grown to over 500 brothers around the world. These objectives were to be pursued in two ways: first, by building a community of men–religious brothers and priests–who would live in community, share all things in common, follow a common spirituality and charism with a common ministry of service to the least in society; second, by bringing together the poor (especially the destitute homeless) as a family and forging community relationships with the wider society. Initially consisting of only four members, the Brothers of the Poor were approved by the bishop of Kingston, Jamaica and the name changed to the “Missionaries of the Poor”. The brothers began their work in a government-run house for the homeless destitute and aged, where they succeeded in opening the consciousness of the public to the needs and struggles of the poor. They continued their work with prisoners, where they helped to bring to light the need for rehabilitation among prisoners, not mere isolation. 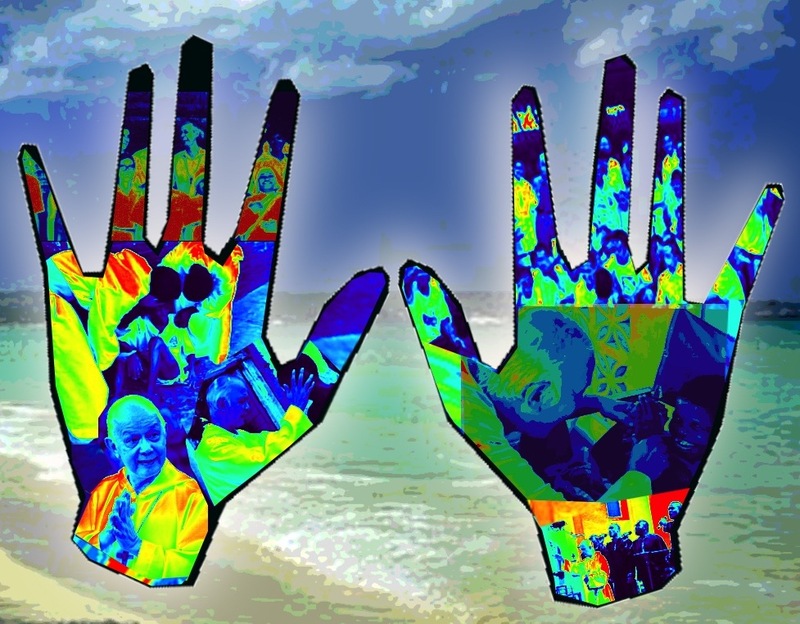 The community thus began with two successful projects in its early years. Since its founding, the Missionaries of the Poor have received both papal and episcopal approval for their work and constitutions. Today, the order has over 550 brothers serving in nine missions around the world. Check out the fundraising concerts and shows of the M.O.P. One of the most striking characteristics of the life and works of the Missionaries of the Poor is the music! 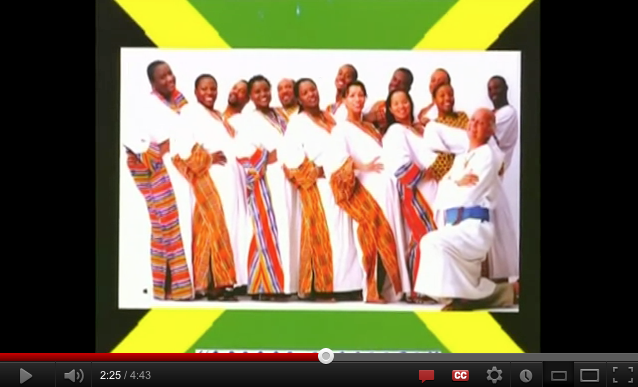 The Missionaries of the Poor have produced award-winning music for all areas of Christian living with a unique Caribbean style. Most of the songs are written by Father Richard Ho Lung and are performed by a group of talented musicians who perform under the name “Father Ho Lung & Friends”. Many of the Brothers, too, are talented musicians and perform on these CDs. the Missionaries of the Poor! 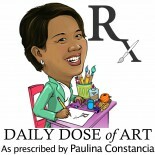 This entry was posted on May 4, 2012 by Paulina Constancia in Uncategorized.